Beauty, coziness, and convenience are all combined in this cotton comforter. The comforter can be machine washed. 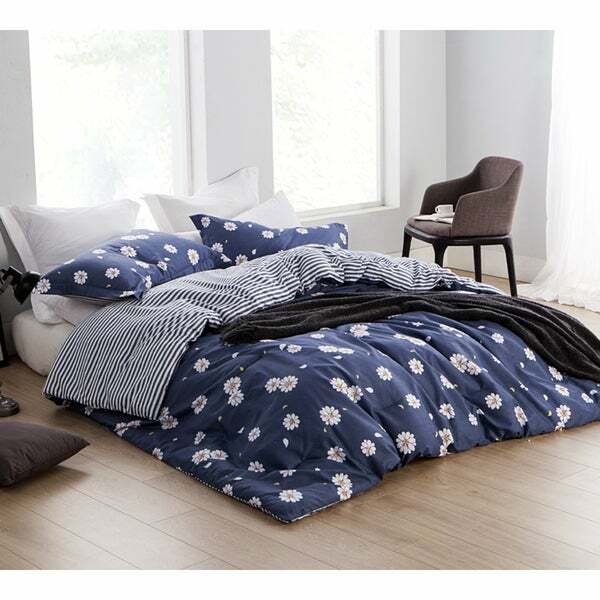 Featuring a plush fill, the comforter provides sumptuous luxury. The comforter is available in several sizes to ensure you can find the one that's right for you. I am not happy with this duvet cover. The colors are true to the picture but the material feels rough and scratchy and even after washing it still feels the same way. "Does it come with pillowcases?" This does not include pillowcases, it is only for the comforter.